Winter weather is here! We’re having some of the best ski/snowboard conditions in many years because of the cold and snowy winter weather! 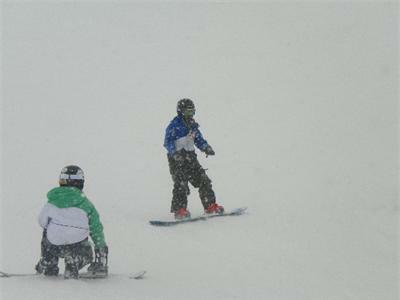 Ski & Snowboard conditions should be good well into March. 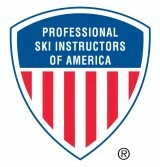 It’s not too late to plan a Ski/Snowboard Trip this winter. Contact us about a trip for your group. 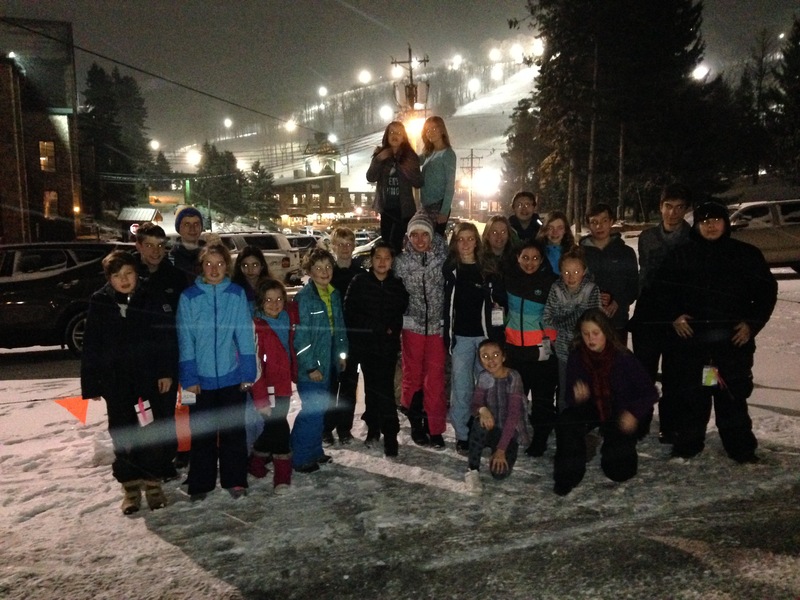 Whether it’s a trip for a school group, church group or just a few friends getting together for a Ski & Snowboard Trip, we can plan, organize and lead a trip for you! We can organize a trip for as few as 4 or as many as 100 or more! 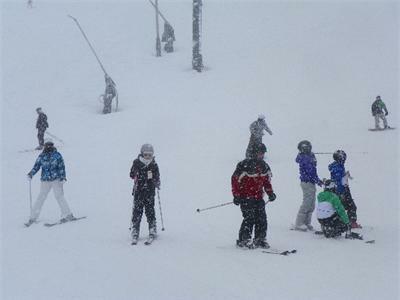 • One Day, Weekend & Vacation Winter Ski & Snowboard Trips from Dec. – Mar. 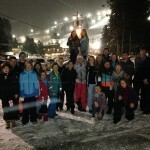 • Ski & Snowboard Trips for both groups and individuals. Trips can be customized for larger groups such as school, church, synagogue, scout or other youth groups. Small “Personalized Trips” are offered for individual students with just a few friends or other small groups. 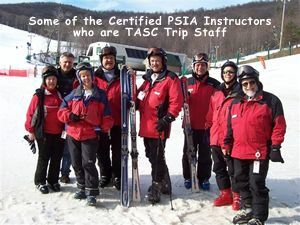 • Most TASC Ski & Snowboard Trips are to mid-Atlantic & Northeastern ski areas such as Whitetail, PA, Seven Springs, PA, Killington, VT & other mountains.